Provide bank of funds for students of color to utilize for tuition, student & clinic fees, NCCAOM applications and exams, or basic needs stipends to assist with housing, school supplies & relocation costs. POCA is running its inaugural fundraising campaign to assist students of color in joining the Liberation Acupuncture movement. This fund is to honor the Liberation Acupuncture praxis that centers the needs and perspectives of the oppressed, the exploited, and the excluded. Communities of color are reclaiming their power within institutions that oppress and exclude them from having the resources & support to healing themselves and their communities. POCA's community based treatment approach is an homage to the legacy work that was in creation of necessity and survival by radical members of communities of color. 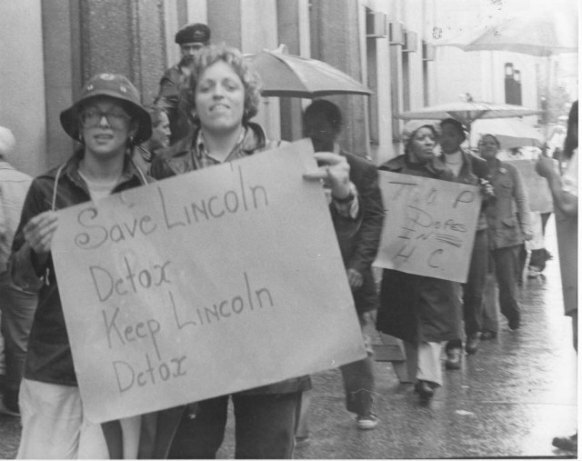 In the 70s, the Black Panthers & the Young Lords launched a drug rehabilitation program in the underfunded Lincoln hospital in the South Bronx, offering 5 point auricular acupuncture and programming from the self-improvement model developed by Malcolm X in the early 60s. This fund will allow the POCA cooperative to contribute their efforts at the intersections of social, racial & healing justice by supporting students of color to be trained in Liberation Acupuncture so that they can be placed on the frontlines of restoring mental, emotional, spiritual and physical health in marginalized communities. Supply financial support for students of color including: tuition, POCA membership, CNT certification, clinical fees and NCCAOM board exam costs. Provide an emergency “Basic needs stipend” to assist with: relocation costs, room and board, & study supplies. 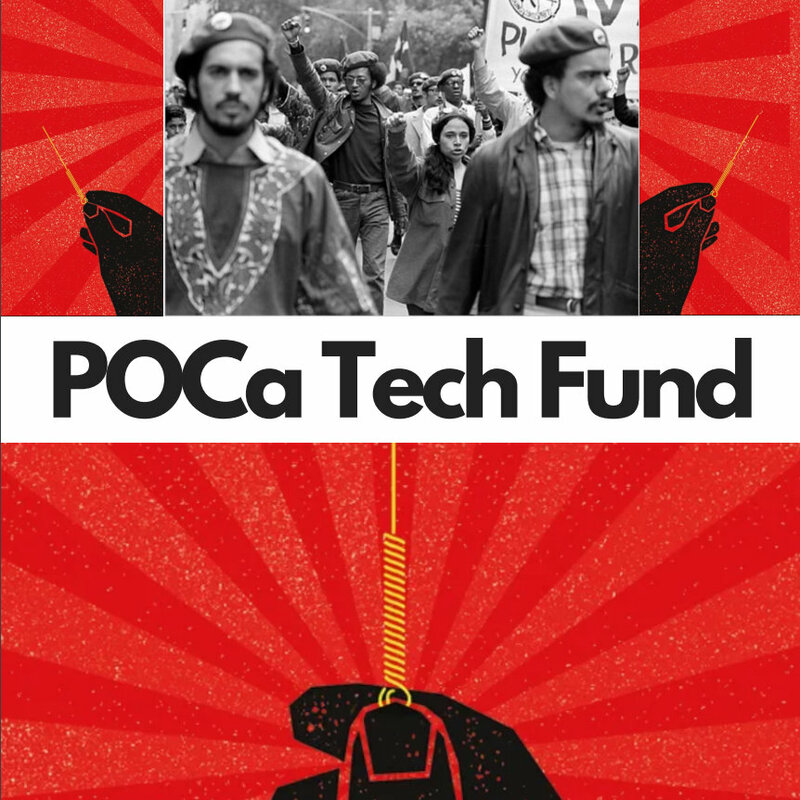 Donate to POCa Tech Fund!